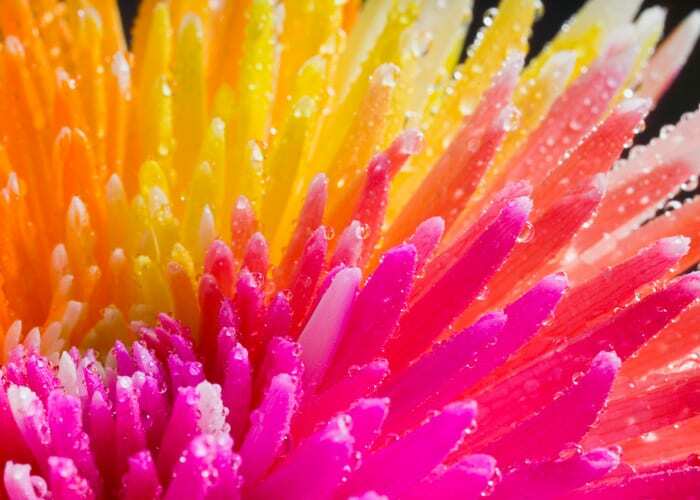 Centimo can offer you different kinds of flower dye. We have different kinds of dipping or spray dye and absorbable flower dye. 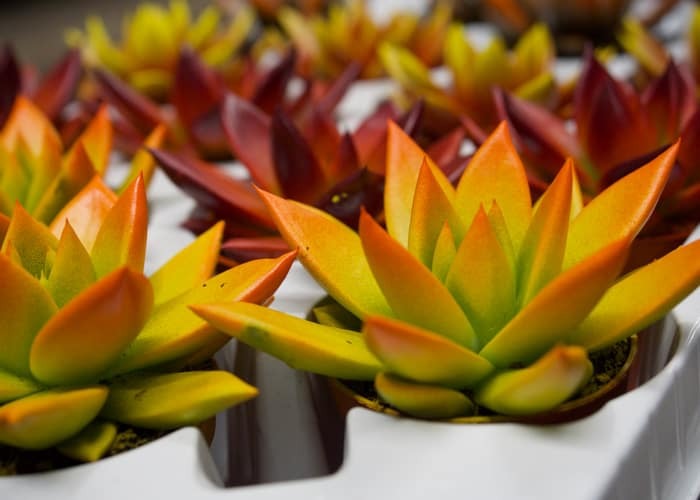 It is possible to give every product the desired color without harming the flower or plant. Our dyes are on water basis and environmentally friendly. Also we still sell ethanol basic dyes. Centimo has developed a new Phalaenopsis spray dyes specific for these pot plants. You can use this water basic dye on all orchids plants , depending on the color or product and the desires of the customer. We can produce every RAL or Pantone color code. 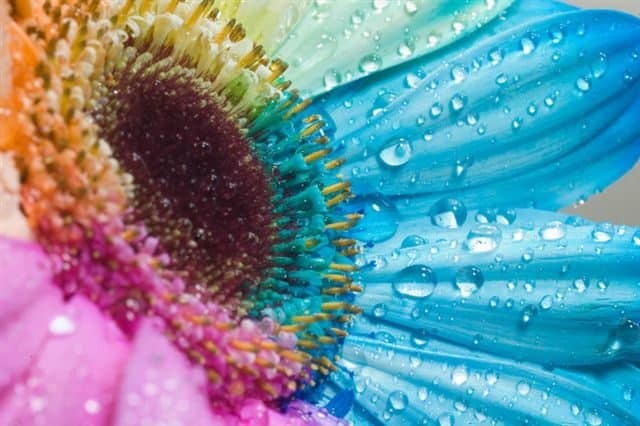 Absorbable dye is a dye that is absorbed by the flower or plant itself. This gives beautiful products as a result. The dipping / spray dye is the kind of dye that you bring on yourself. Both methods don’t harm the flower or plant. 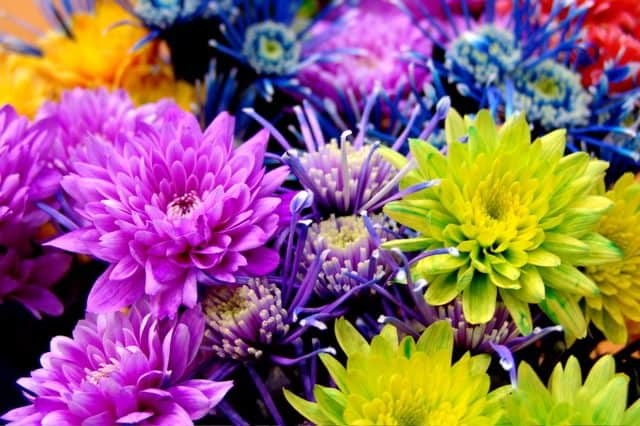 We can also provide you with a service contract for all Flower and plant dying materials in order to help you to become a professional flower dye company. We have many different size’s packaging of dye’s. From very small to large industrial.